Military drivers spend a lot of time outside the state and this can make licensing and vehicle transactions difficult. There may be times when your license expires or your vehicle registration lapses and you need to renew through the mail or online. The Driver Services is ready to help. Your vehicle registration can be updated, through the mail, by the Office of Motor Vehicle. Both offices, as part of the Department of Finance and Administration understand the difficulties facing military families and work to make these transactions a bit easier. To renew by mail, call the ODS at (501) 682-7059 to request an application*. They will mail the required paperwork and instructions to your present location. You must renew your license BEFORE it expires. If your license expires you will be required to renew in person. 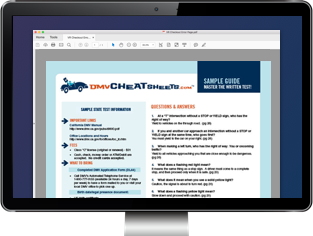 Vehicles can be renewed online or through the mail. For more information about license tags contact the Office of Motor Vehicle―this office oversees all registration and title transactions. If you need help with vehicle renewal or duplicate driver's license, call or write the Driver Services.